Used to Oak age spirits and wines. Ideal for Brandy Whisky Dark Rum and Bourbon. Add 1 to 5mls per litre depending on taste. 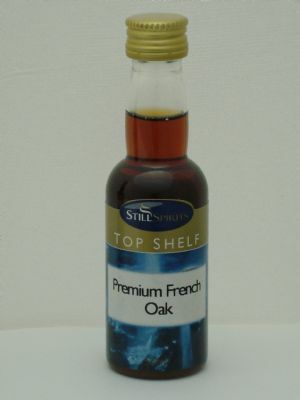 Store spirit for 7 to 10 days to allow Oak character to fully develop.